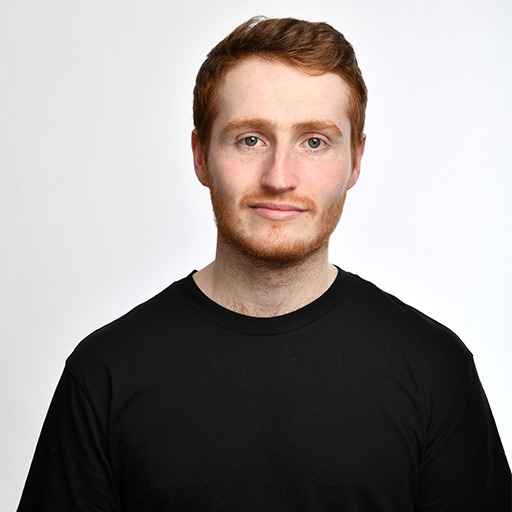 BBC New Comedy Award 2018 Nominee and Leicester Square New Comedian of the Year 2017 Runner-up Ali Woods is on a crusade for people to complain less and help more, he’s arrogant but with a heart of gold… he thinks. “His vigor wins over the crowd… a club-ready comic” Chortle. “Ali is a new and original voice in comedy, and a much needed one given the current climate; check him out!” Dane Baptiste. This show is a work in progress.